Think boats are the only vehicles to see when you visit Newport? Think again. It’s all about cars at the Audrain Automobile Museum. 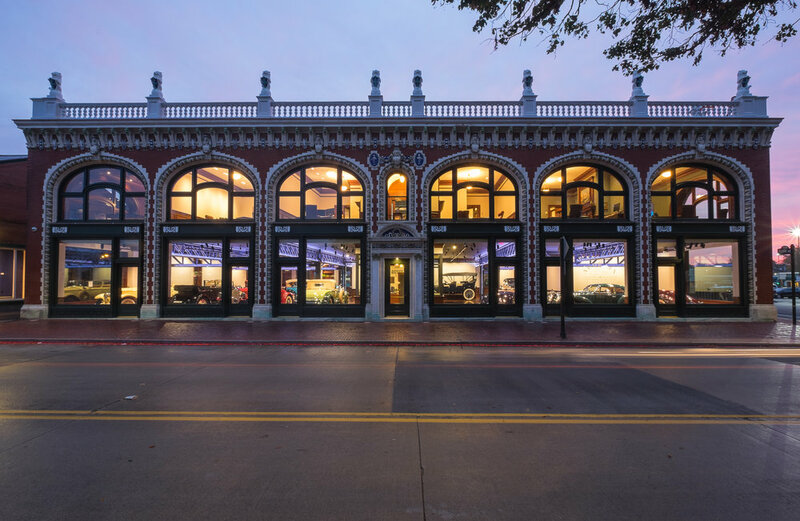 Opened in the fall of 2014 with the vision of becoming one of New England’s premiere automotive museums, the Audrain comprises more than 200 of history’s rarest and remarkable vehicles -- making it a must-do destination during your next visit to Newport. The museum is an apt addition to the town which played host to the country’s very first automobile race (a blazing speed of 33 mph). While there’s no better place to discover the richness of America’s past than Newport, the Audrain revs up the appeal even more. Whether you’re a first-timer at the museum or a frequent flyer -- or, driver -- you can expect a completely new experience every time you visit thanks to themed exhibits featuring a rotating lineup of fully restored vehicles ranging from the early 20th century to the present day. 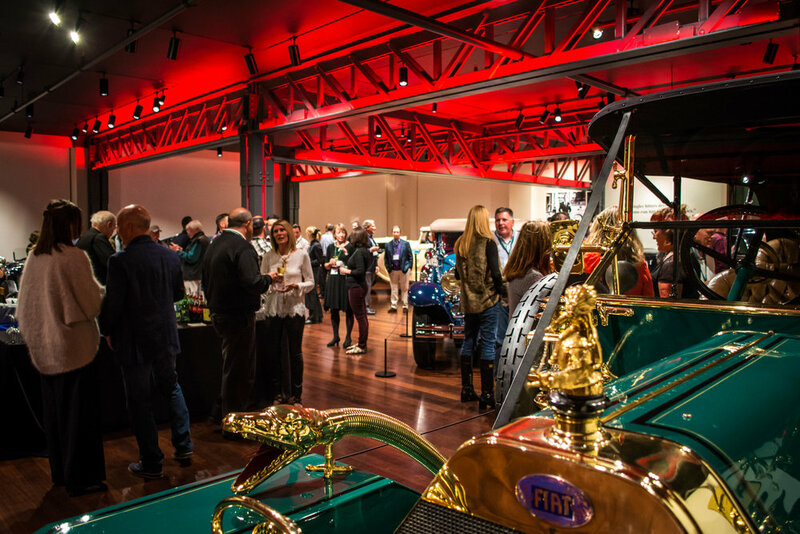 Currently on exhibit at the Audrain is “Big, Bold & Brassy.” From Ford Model T's to Rolls Royce Phantoms to Steam Runabouts and more, this exhibit is sure to rev up your engine. The exhibit looks at a remarkable progression in technology which led us from horseless carriages and assembly line production vehicles to the touring machines of the 20s and 30s. Previous exhibitions have included everything from the “Supercar Evolution” to “American Muscle”. The Audrain is currently open from 10am to 4pm daily with admission fees of $14 for adults; $10 for seniors; $10 for military members & students and $8 for children ages 6-17. If you'd like arrange for a private and customizable guided tour experience for your small group of up to 50 people, email info@audrainautomuseum.org or call 401-856-4420. 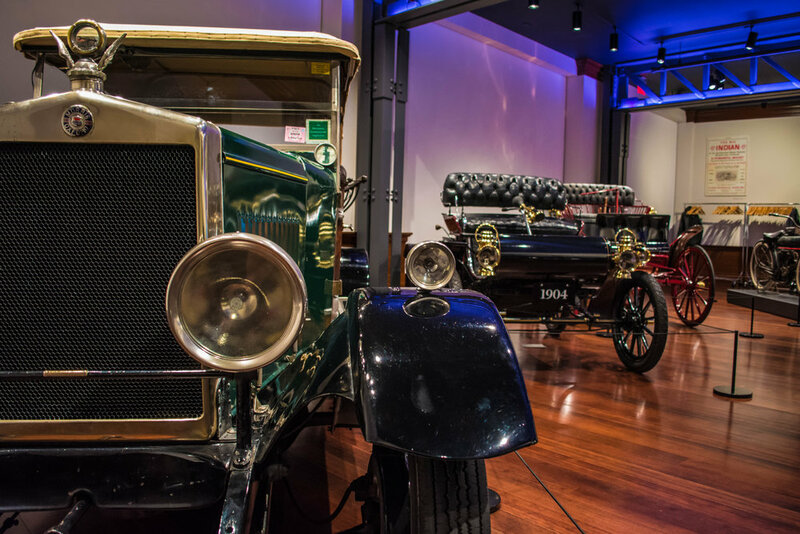 A phenomenal fleet of cars isn't the only reason to visit Newport’s Audrain Automobile Museum. Architecture enthusiasts will also enjoy the building’s historic significance. Designed by renowned architect Bruce Price and constructed as the Gilded Age was coming to its glittery close, the Audrain is one of four buildings that make up Newport's distinctive central block, which recently underwent a renovation to restore it to its original turn-of-the-century splendor. Not only that, but the Audrain’s premier location adjacent to the International Tennis Hall of Fame offers additional incentive for history buffs. The weather may be getting colder, but that does not mean there is not an exhaustive list of things left to do when visiting Newport.